RaveUp is gaining a strong foothold in the world of dance music, now releasing it's fourth definitive tune. 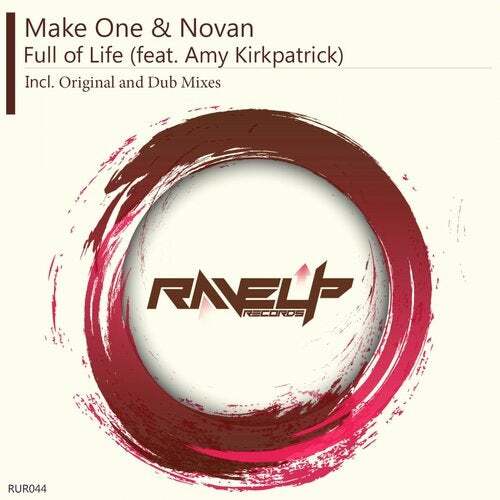 'Full of Life' from Make One, Novan and beautiful vocal from charming Amy Kirkpatrick is inescapable dance floor fire! High energy bassline accompanied by combining anthemic melodies with an impact made for the mainstage, 'Full of Life' is the track that can't miss from clubs, large festivals and your sets.